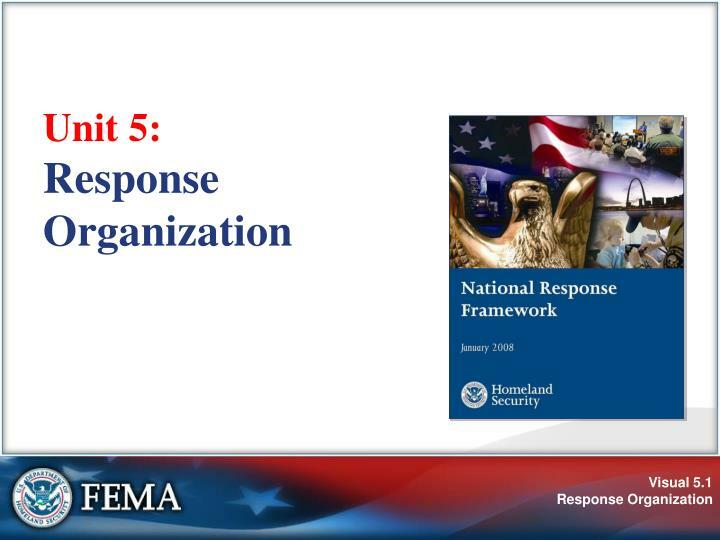 Unit 5: Response Organization. 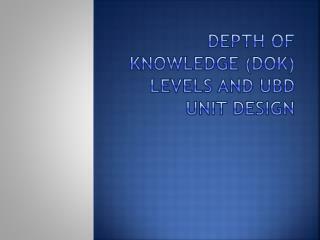 Unit Objectives:. 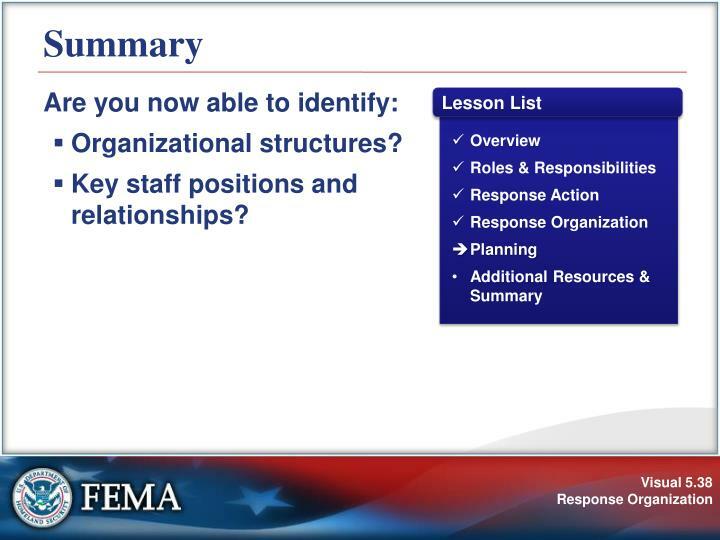 Identify: Organizational structures. 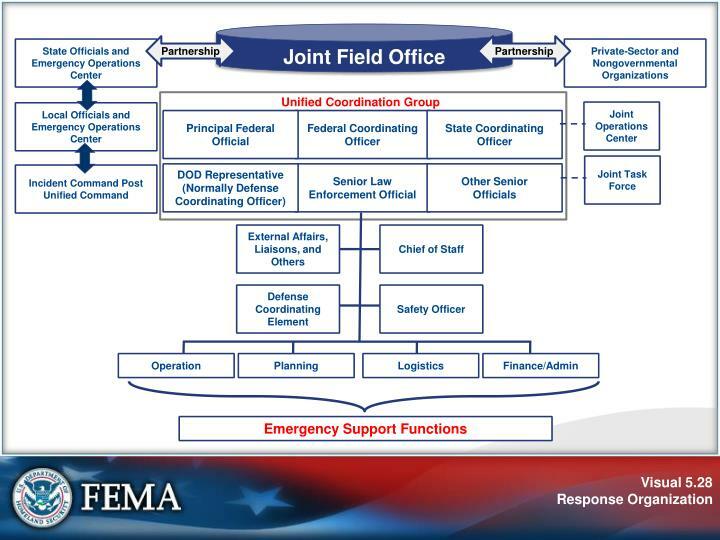 Key staff positions and relationships. 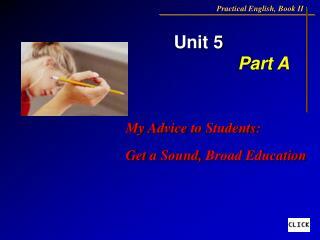 Lesson List. Overview Roles & Responsibilities Response Action Response Organization Planning Additional Resources & Summary. 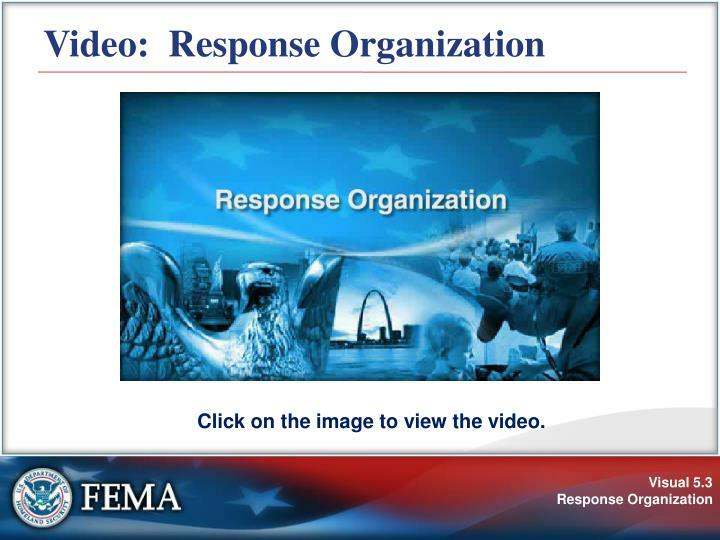 Video: Response Organization. 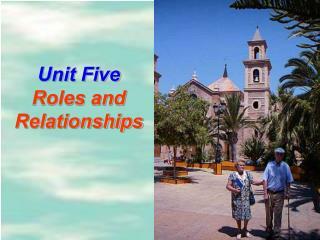 Key staff positions and relationships. 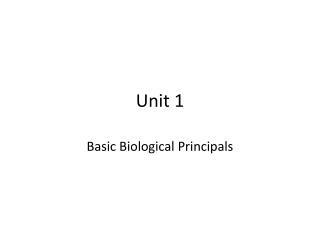 Command: The act of directing, ordering, or controlling by virtue of explicit statutory, regulatory, or delegated authority. 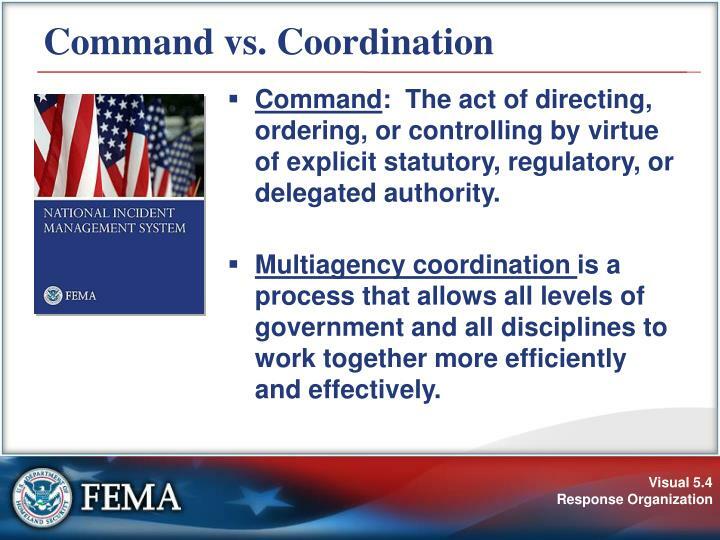 Multiagency coordination is a process that allows all levels of government and all disciplines to work together more efficiently and effectively. 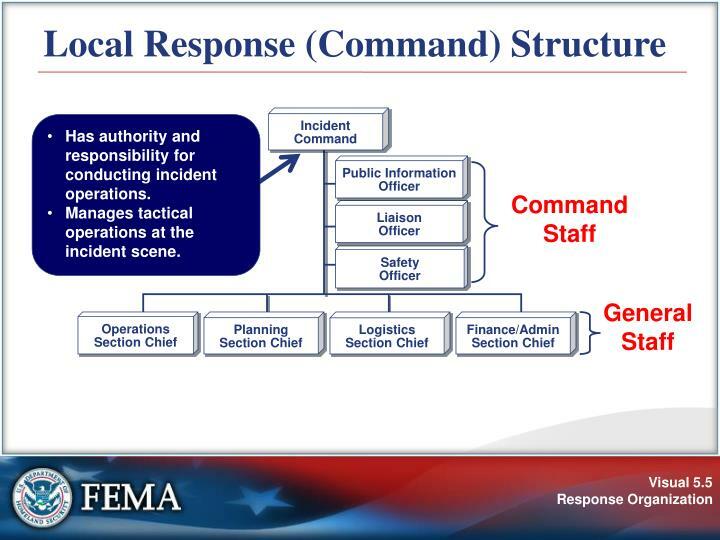 Has authority and responsibility for conducting incident operations. 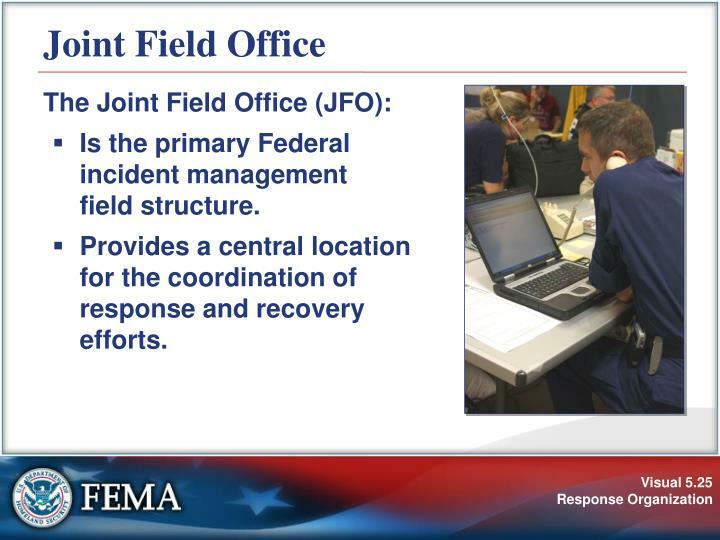 Manages tactical operations at the incident scene. 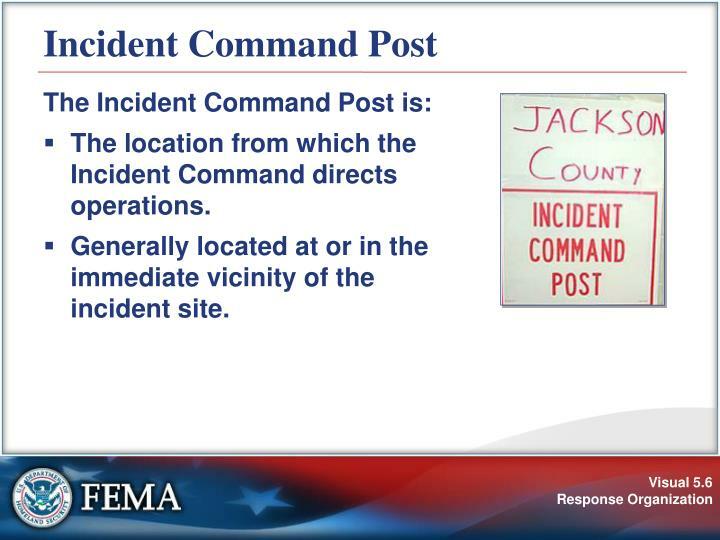 The location from which the Incident Command directs operations. 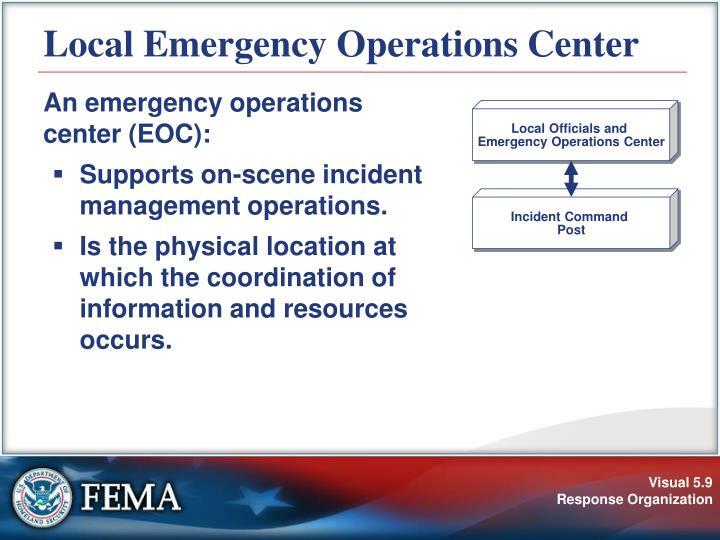 Generally located at or in the immediate vicinity of the incident site. 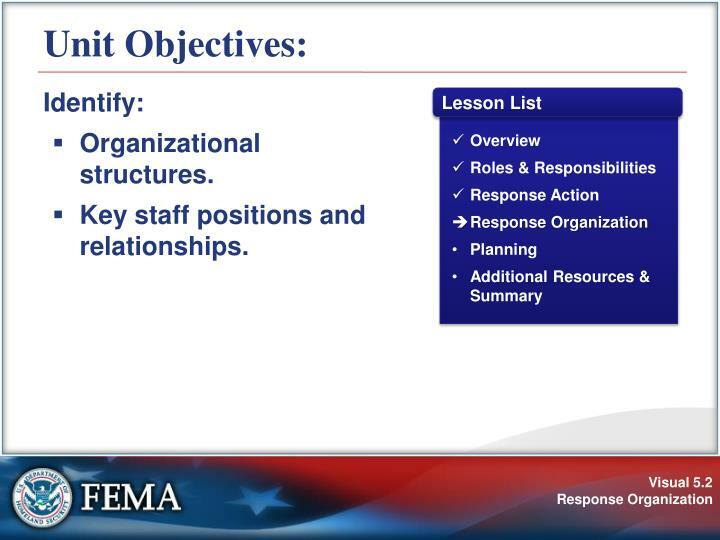 Determine objectives, strategies, plans, resource allocations, and priorities. 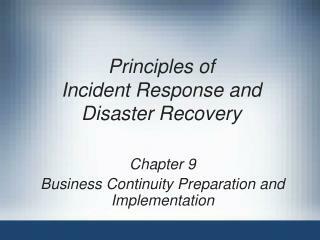 Develops a single Incident Action Plan. 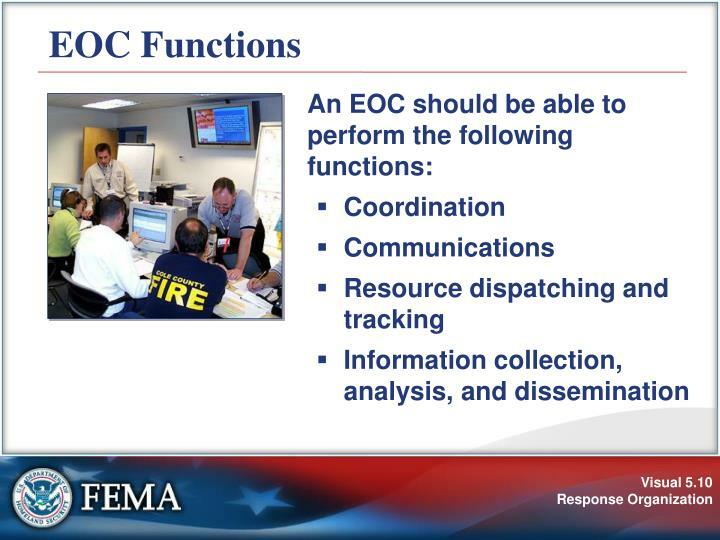 Execute integrated incident operations and maximize the use of assigned resources. 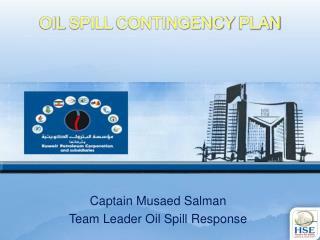 Oversees the management of multiple incidents that are each being handled by a separate Incident Command System organization. 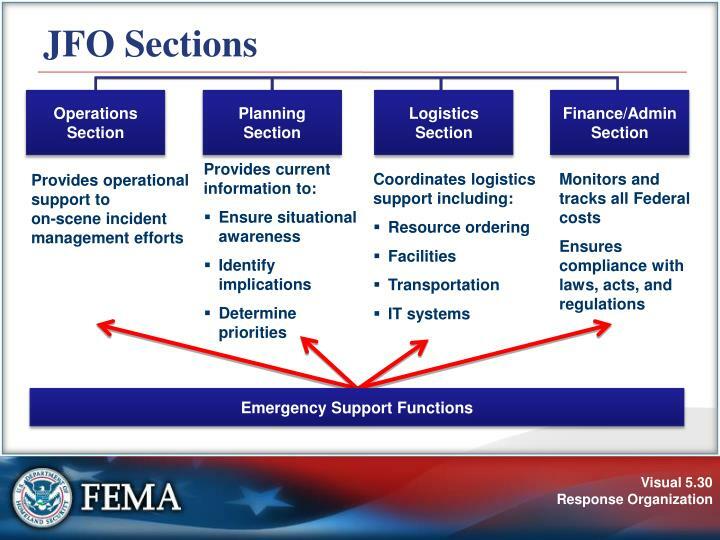 Supports on-scene incident management operations. 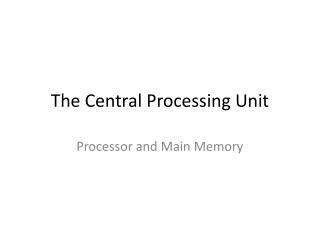 Is the physical location at which the coordination of information and resources occurs. 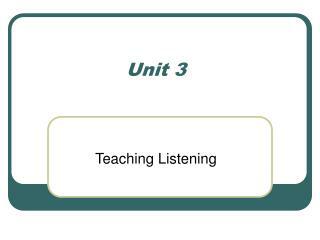 Helps establish a common operating picture. 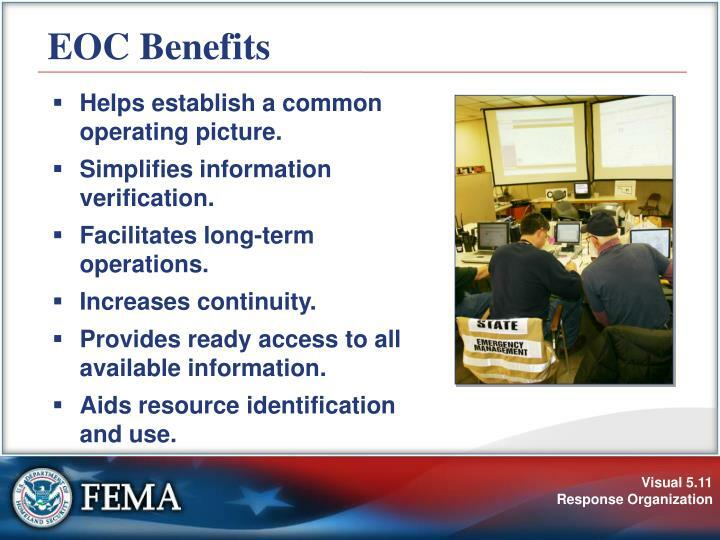 Provides ready access to all available information. 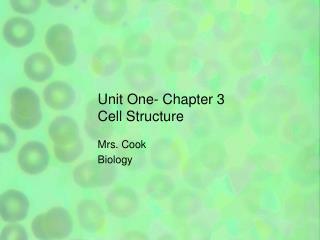 Aids resource identification and use. 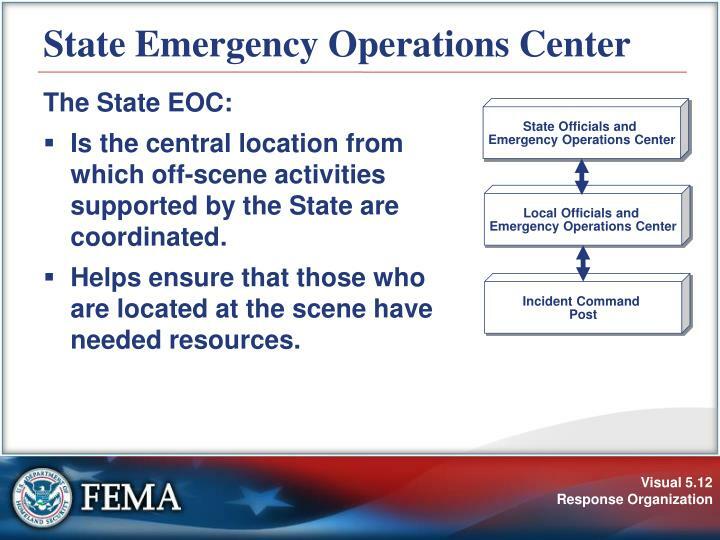 Is the central location from which off-scene activities supported by the State are coordinated. 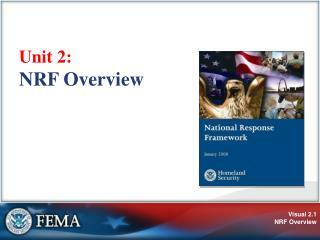 Helps ensure that those who are located at the scene have needed resources. 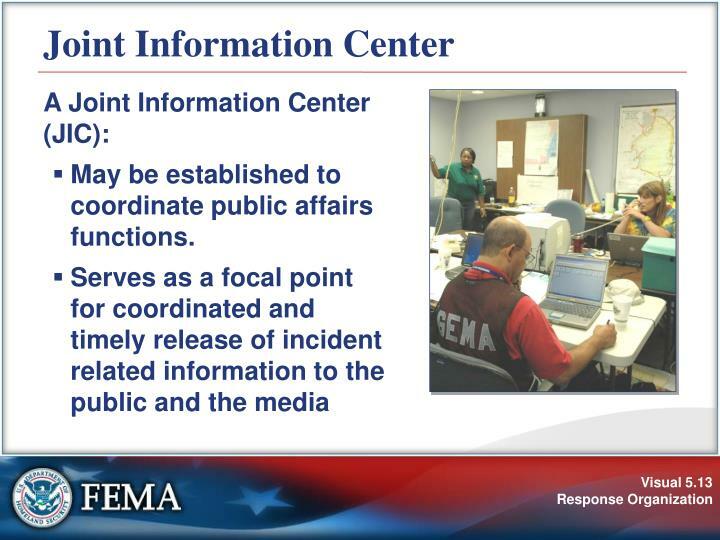 May be established to coordinate public affairs functions. Provides national-level planning recommendations to the Secretary. Provides staff support to the Domestic Readiness Group. 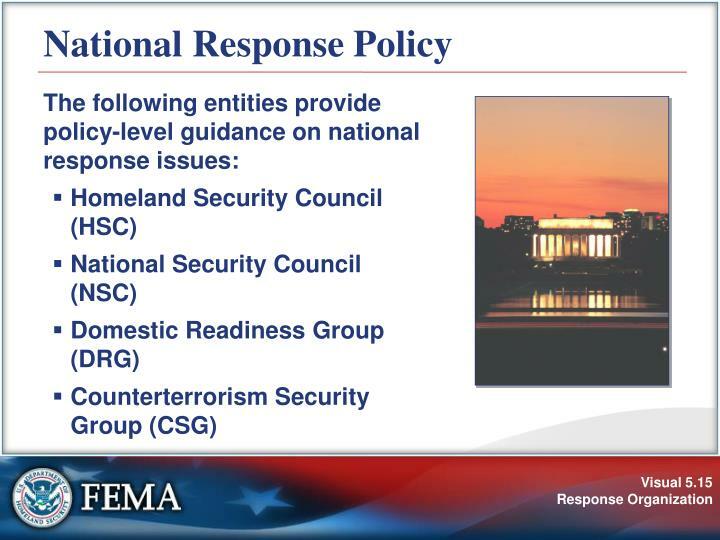 Puts incident in national context. 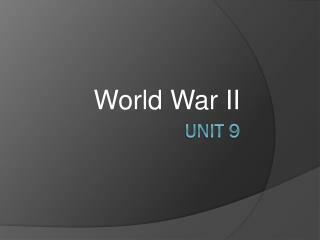 Provides threat information, analysis, and intelligence. 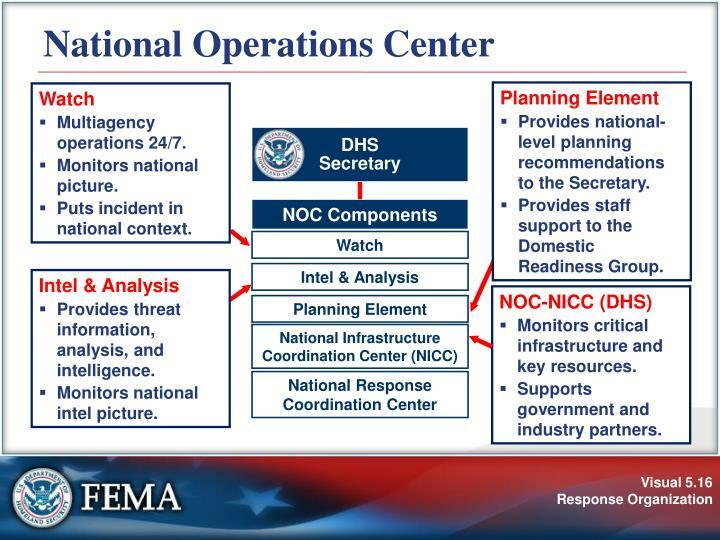 Monitors critical infrastructure and key resources. Supports government and industry partners. 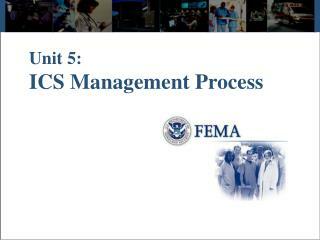 Monitors potential or developing incidents. 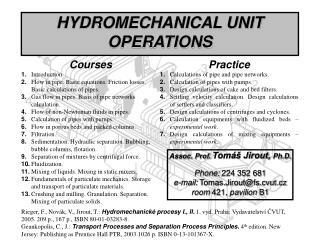 Supports the efforts of regional and field components. 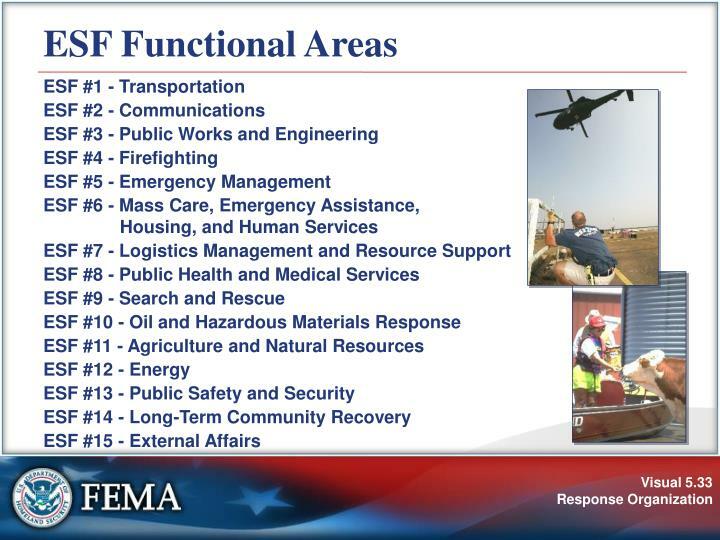 Initiates mission assignments or reimbursable agreements to activate other Federal departments and agencies. 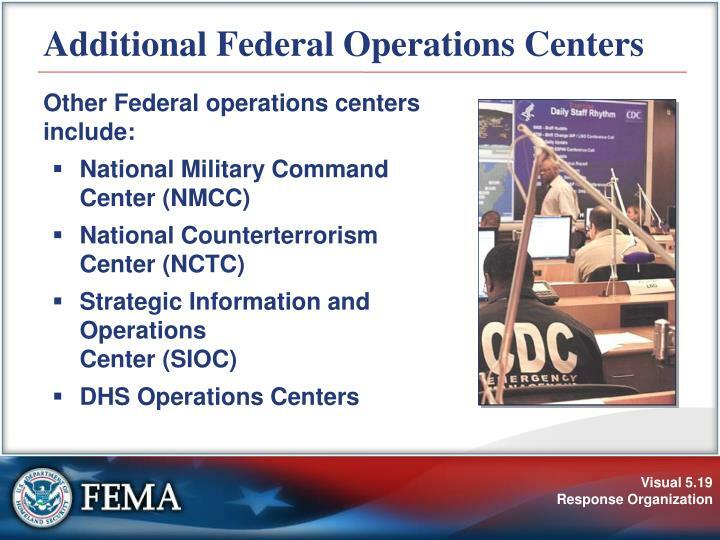 Activates and deploys national-level specialized teams. 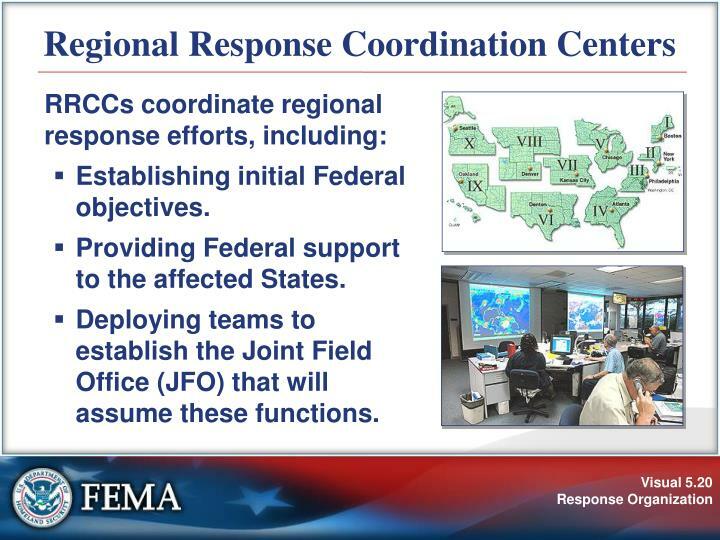 Providing Federal support to the affected States. 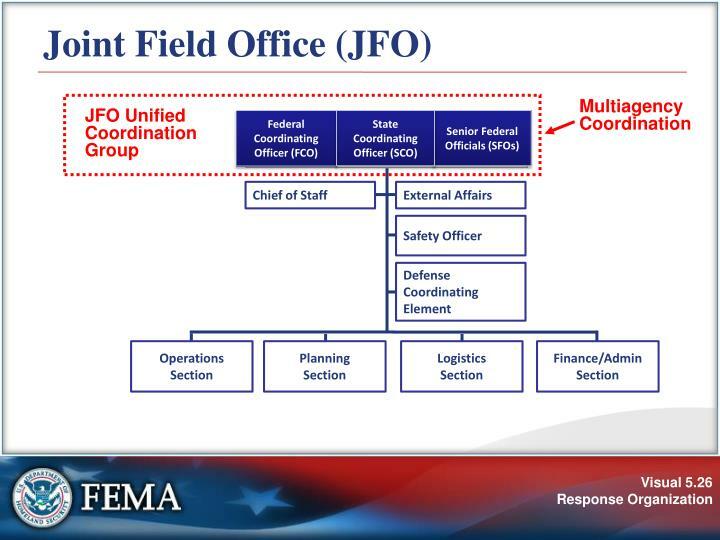 Deploying teams to establish the Joint Field Office (JFO) that will assume these functions. Working as a team, review the description of an element of response organization provided by your instructor. 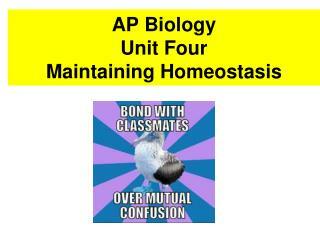 Identify which element is being described. 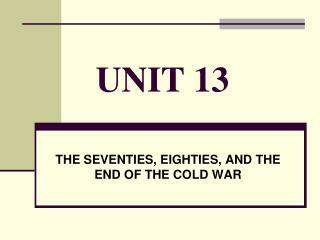 Use your Student Manual to find other important information about this concept. 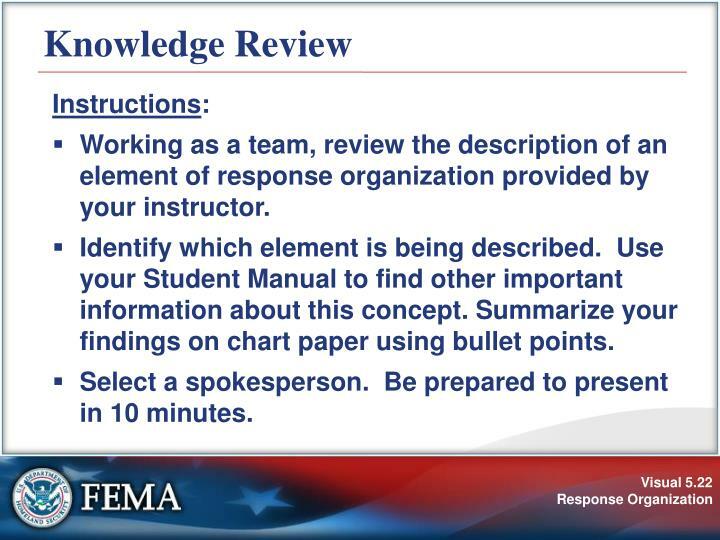 Summarize your findings on chart paper using bullet points. Select a spokesperson. Be prepared to present in 10 minutes. 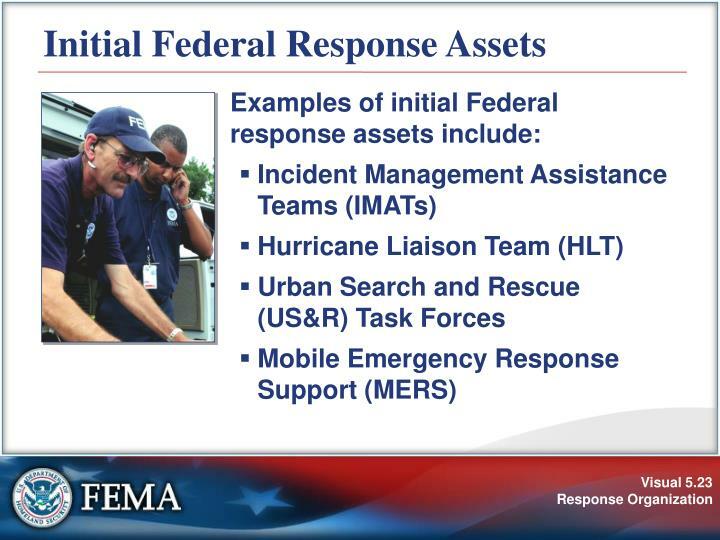 May proactively deploy and mobilize assets. 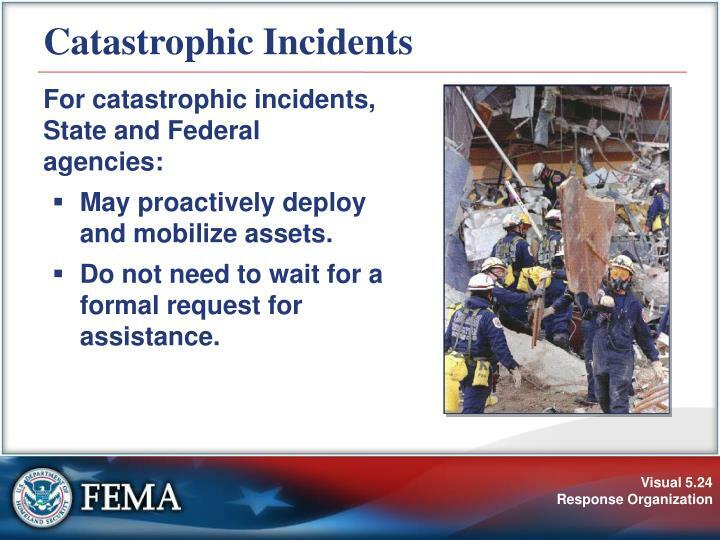 Do not need to wait for a formal request for assistance. 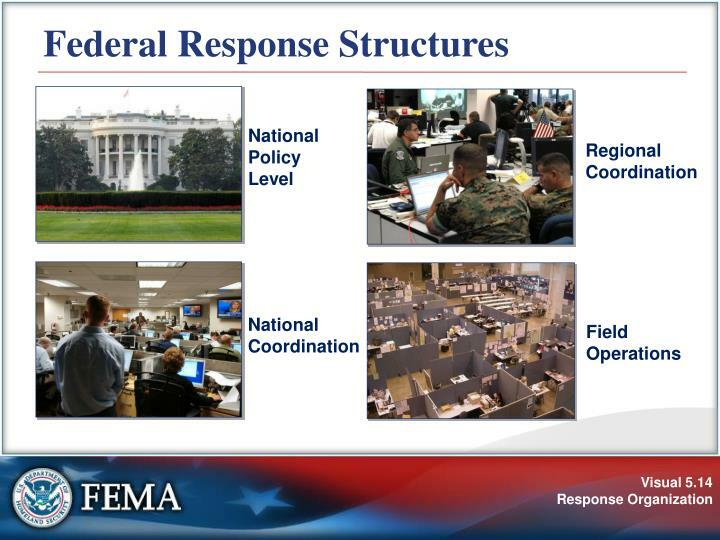 Is the primary Federal incident management field structure. 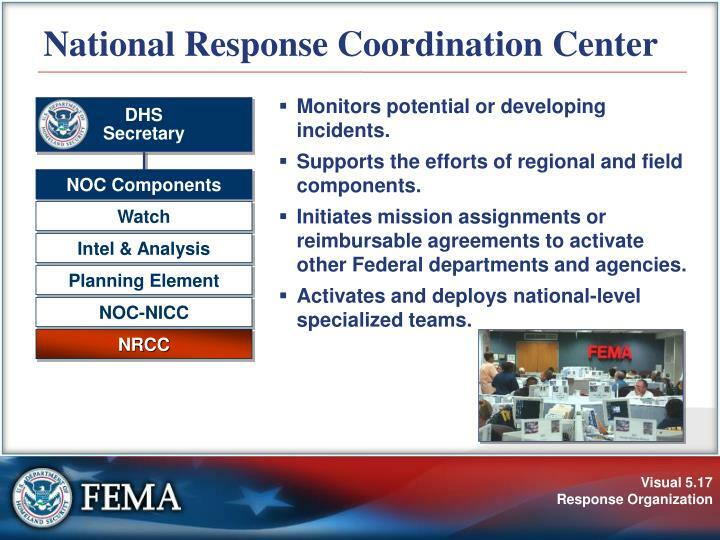 Provides a central location for the coordination of response and recovery efforts. Is the principal Federal official responsible for coordination of all domestic incidents. 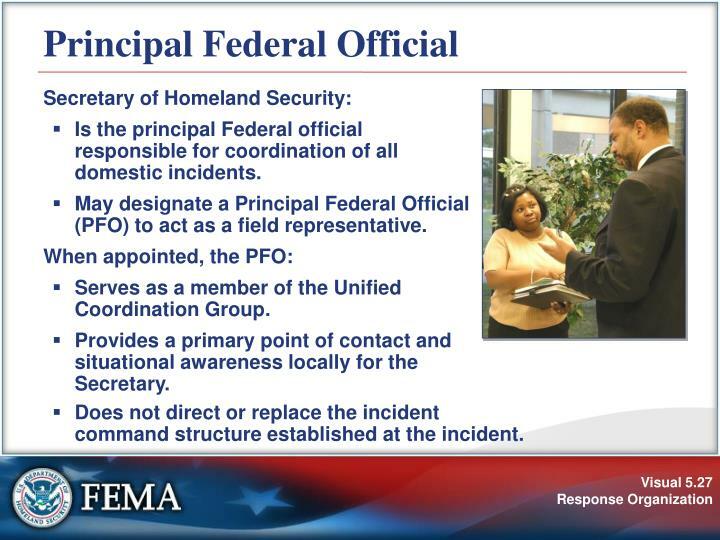 May designate a Principal Federal Official (PFO) to act as a field representative. 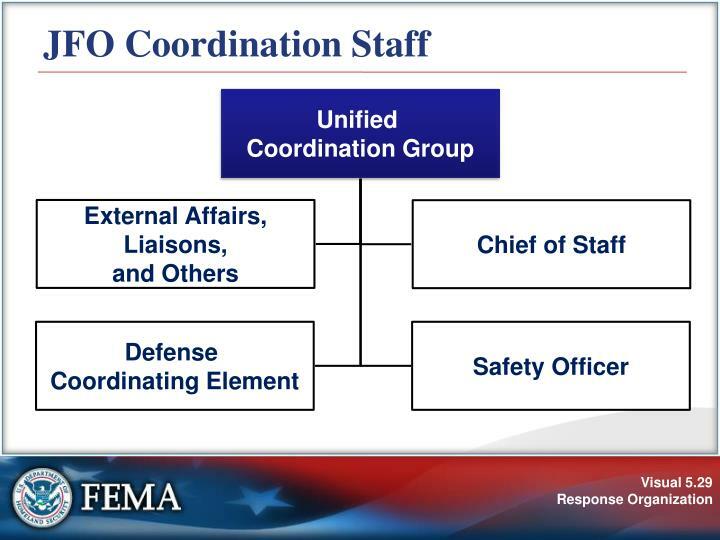 Serves as a member of the Unified Coordination Group. 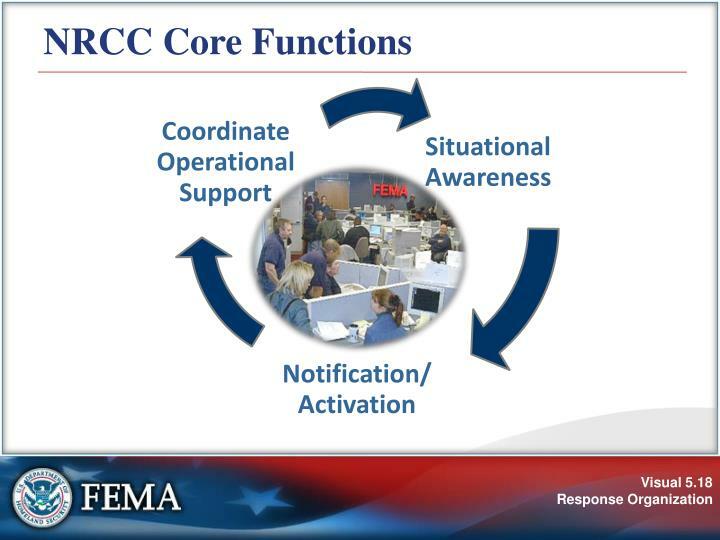 Provides a primary point of contact and situational awareness locally for the Secretary. 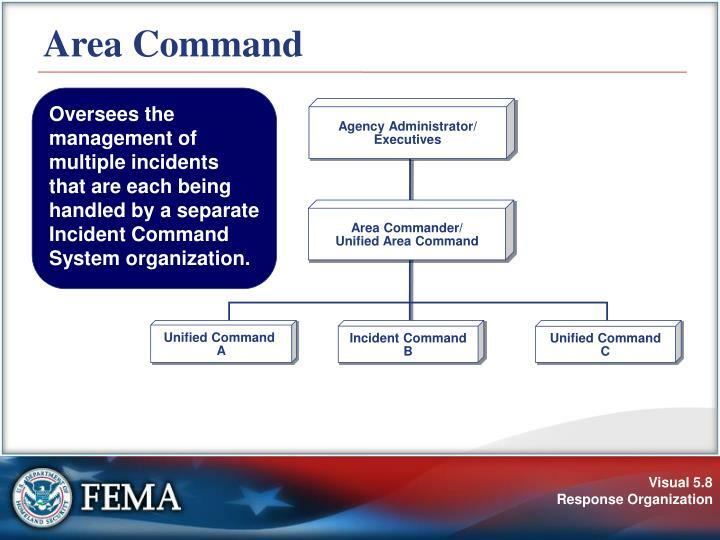 Does not direct or replace the incident command structure established at the incident. 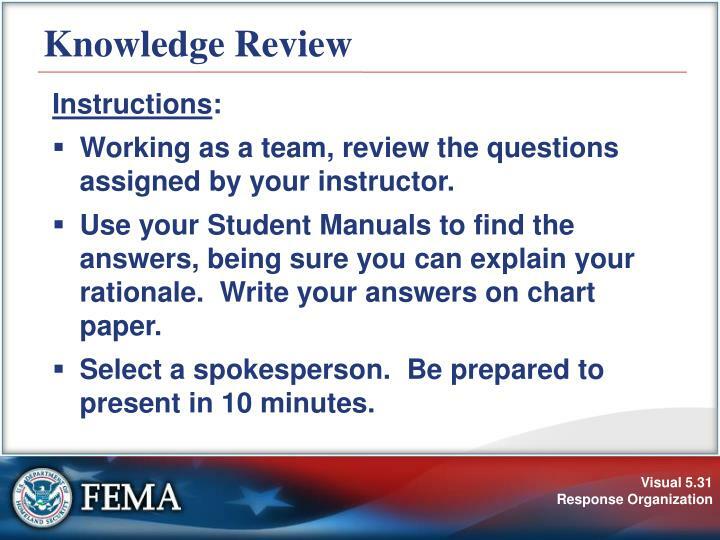 Working as a team, review the questions assigned by your instructor. 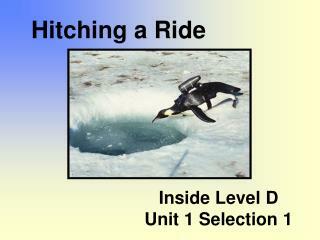 Use your Student Manuals to find the answers, being sure you can explain your rationale. 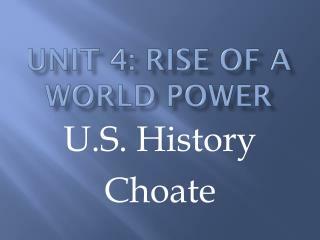 Write your answers on chart paper. Not every incident requires the activation of ESFs. 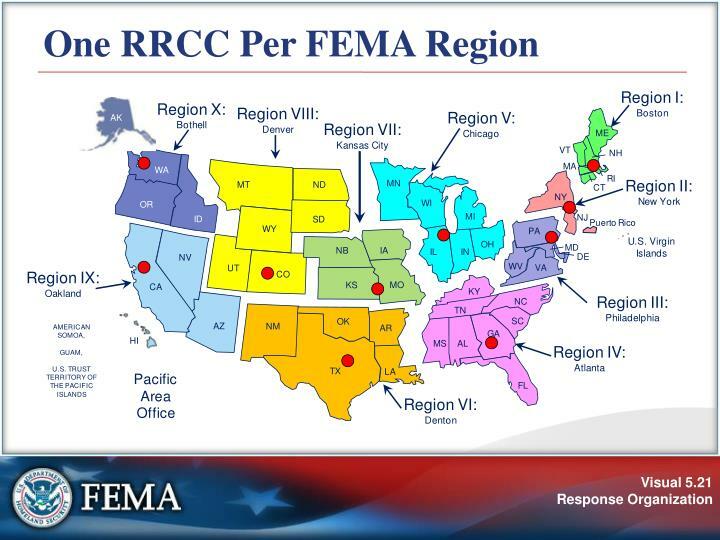 Stafford Act Emergency and Major Disaster Declarations. 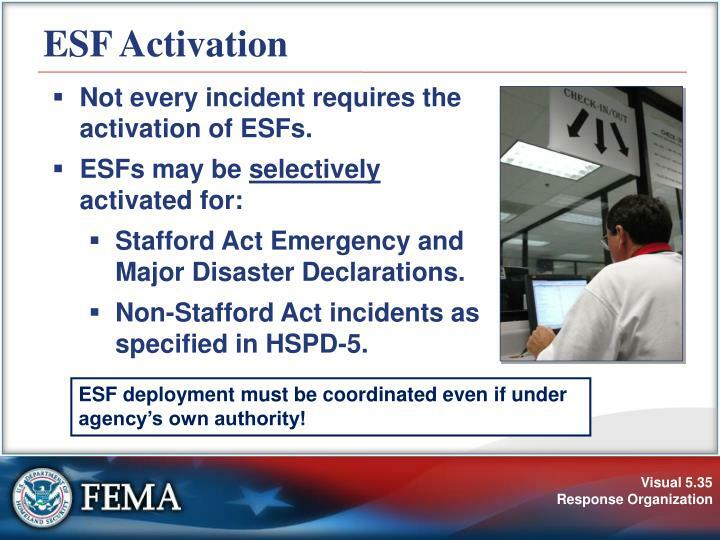 Non-Stafford Act incidents as specified in HSPD-5. 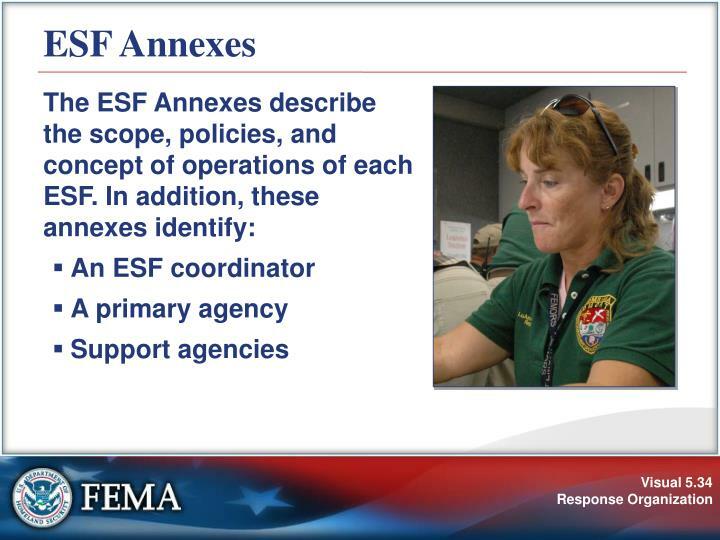 ESF deployment must be coordinated even if under agency’s own authority! 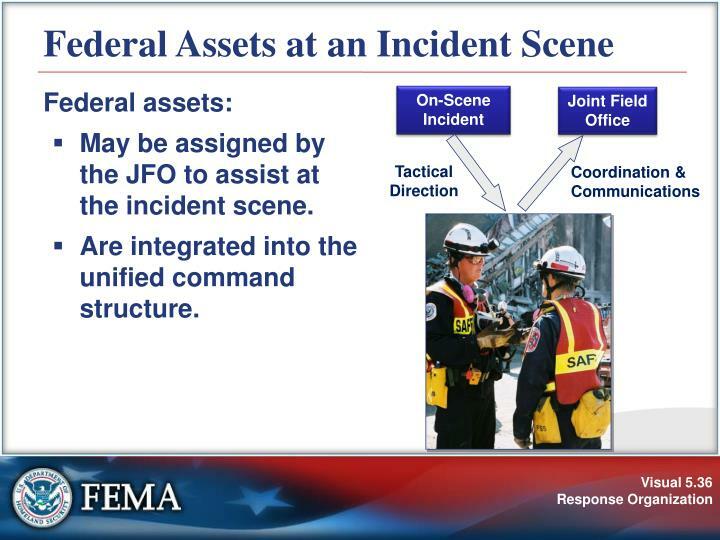 May be assigned by the JFO to assist at the incident scene. 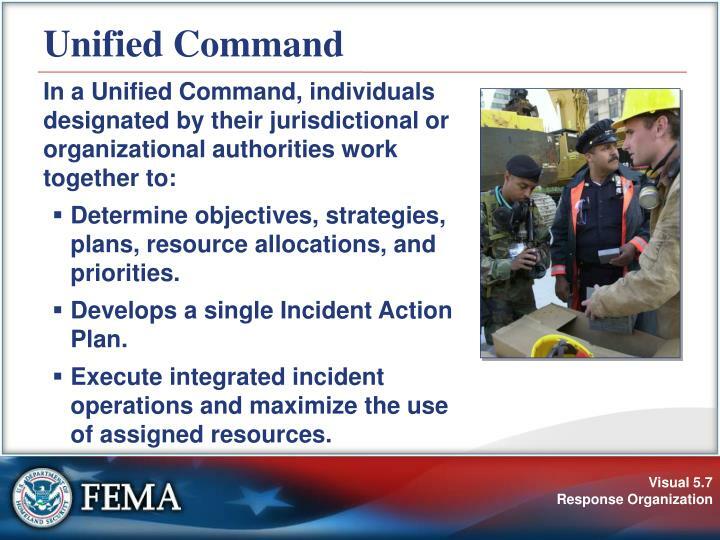 Are integrated into the unified command structure. 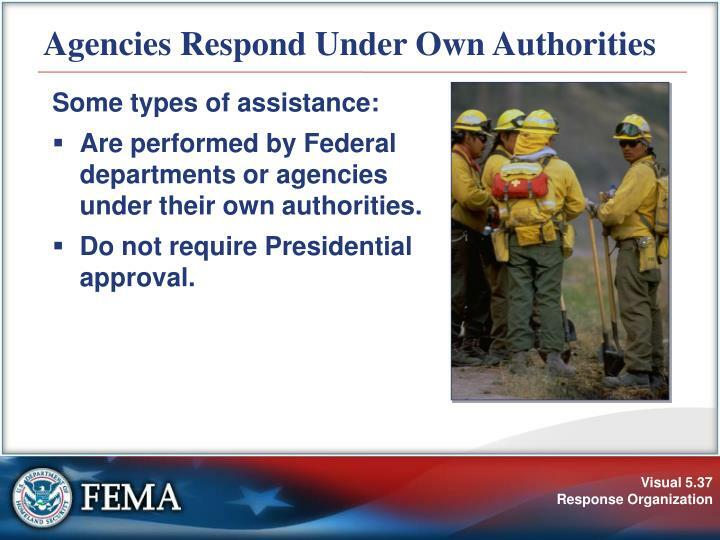 Are performed by Federal departments or agencies under their own authorities. Do not require Presidential approval. 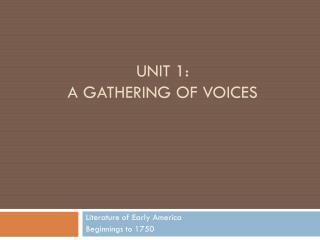 Key staff positions and relationships? Organization Development and the Quality Movement. -Organization development and the quality movement. 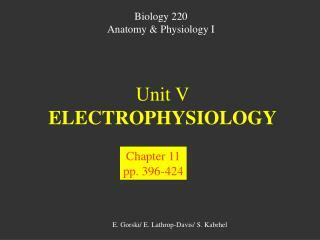 by –prof priyanka kedia. key points. 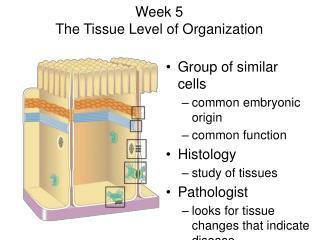 define organization development ? define quality quality gurus w. edwards deming.